UIAA Ice Climbing competitions are organised as per the UIAA Ice Climbing Rules & Regulations handbook. 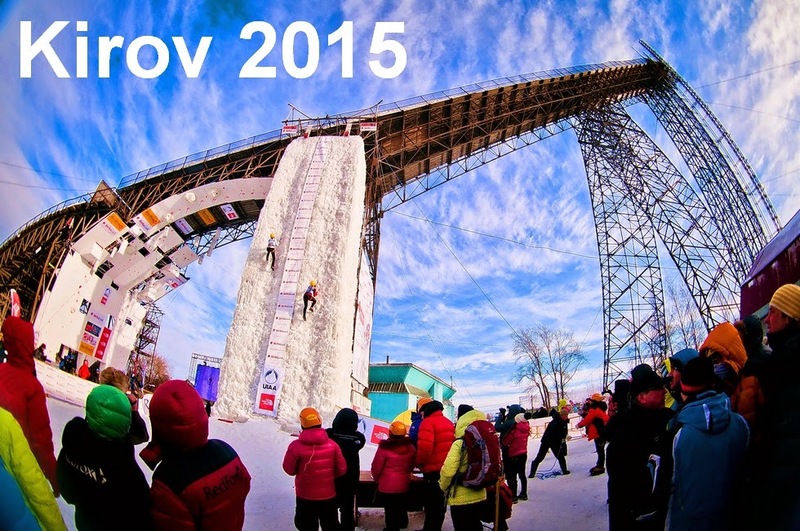 The rules and regulations are approved and enforced by the International Commission for Ice Climbing Competitions. These rules include both aspects for the athletes as well as the organisers of the events. As per UIAA Ice Climbing Rules & Regulations, athletes wishing to compete in Ice Climbing World Cup and World Championship competitions are required to obtain the ICICC International Licence. The athletes can download the UIAA-ICICC International Licence application form from the UIAA in order to obtain the required licence to take part in these competitions. All rules and regulations are to be found on UIAA site.